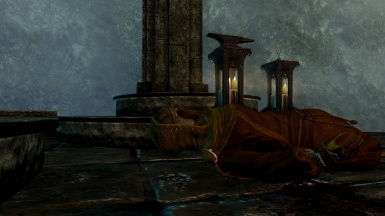 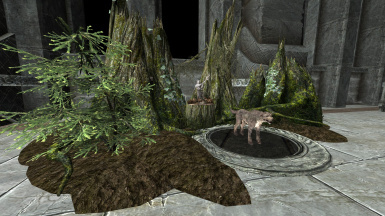 This mod's resources may be distributed & uploaded without explicit permission from the mod author(s) as long as the original author(s) are credited. 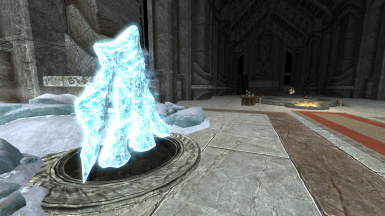 They may not, however, be included in a mod intended to be monetized. 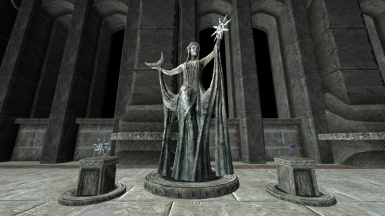 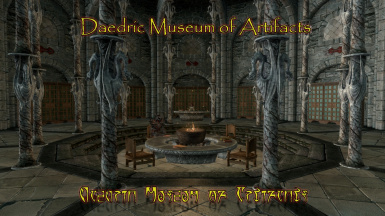 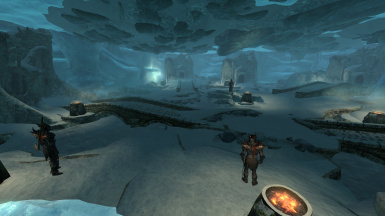 Adds a museum east of Falkreath near the Skyrim-Cyrodiil border gate (view Location in images) dedicated to the Daedra. 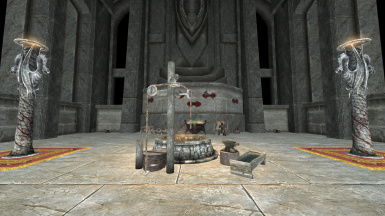 Inside, you'll find a safe place to store and display your accumulated Daedric artifacts. 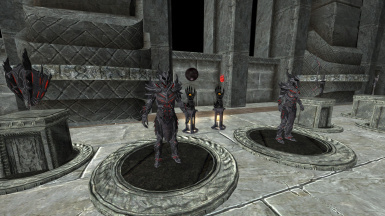 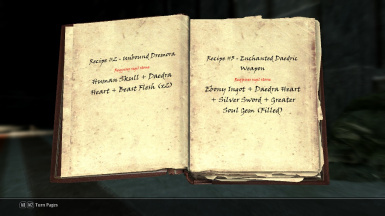 There are also other Daedric-related displays and Daedric items to purchase.